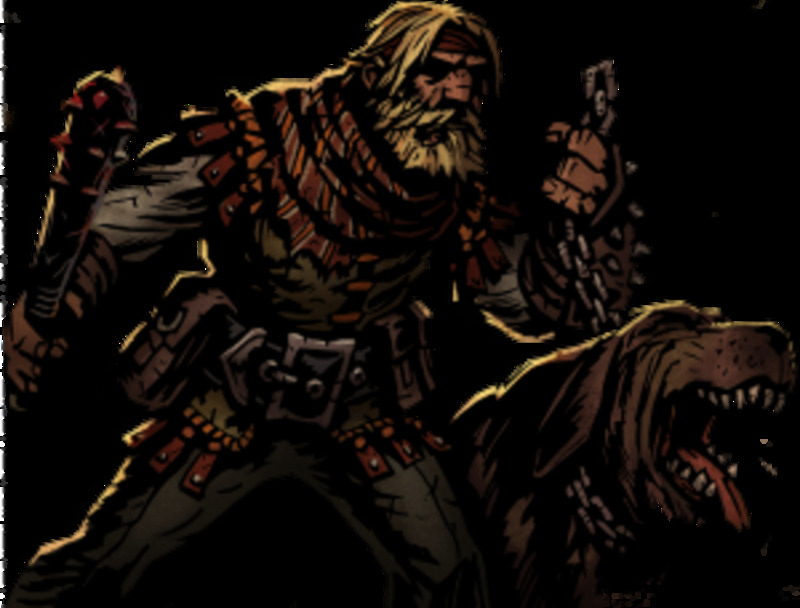 Darkest Dungeon is a pretty tough game the first time you jump into it. Characters will die, you'll struggle to keep your party sane, and it can be overwhelming at first glance to choose who to take on your next quest. These guides are designed to help with that. Each instalment focuses on a character class, discusses each of their skills, and gives you a general build or two to try out. Note these aren't intended to be “perfect”, optimum guides but more of a roadmap for the newer player who wants some help getting their head around things. Please leave a comment if you feel anything has been left out so that we can all benefit from it. 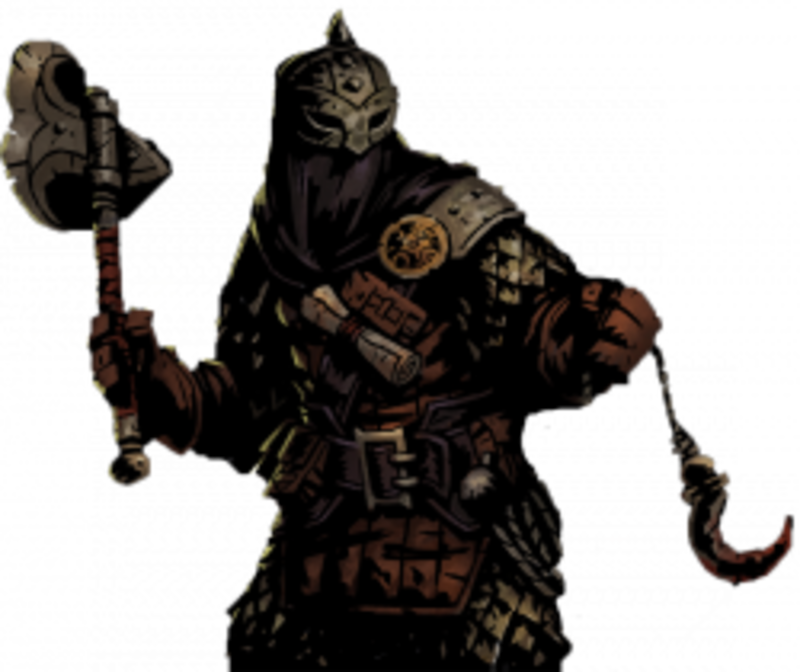 It's also worth noting that Darkest Dungeon has undergone repeated alterations and tweaks to class skills as it has been developed. Therefore, whilst these guides will strive to be as accurate as possible, by the time you are reading them, all of the information may not be 100% correct, so always double check with your game in case skill properties have been altered in some way. The Bounty Hunter is a multi-purpose combat unit. 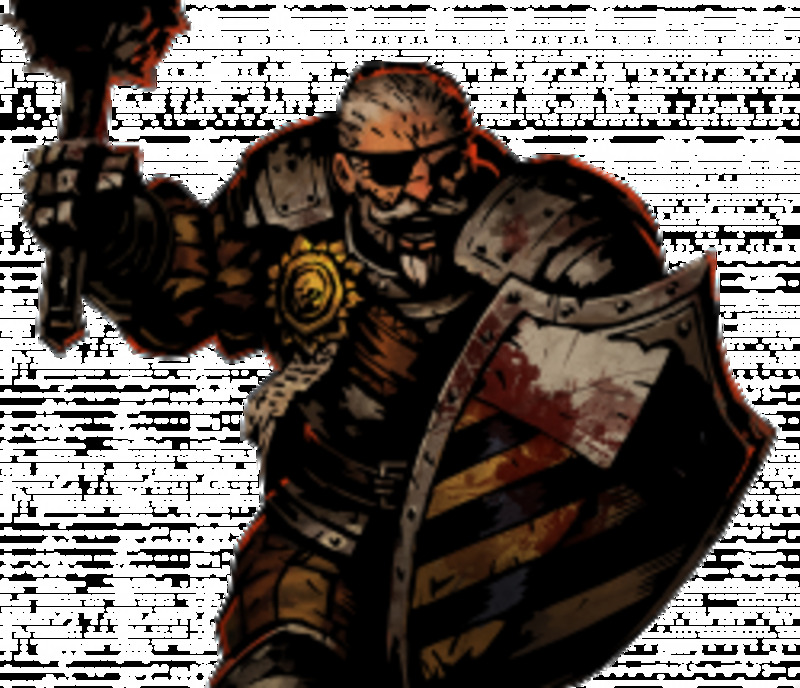 Think of him as Darkest Dungeon's Swiss-army knife. He boasts decent HP, damage and couples it with a solid speed rating and higher movement, making him faster than the cumbersome Crusader. 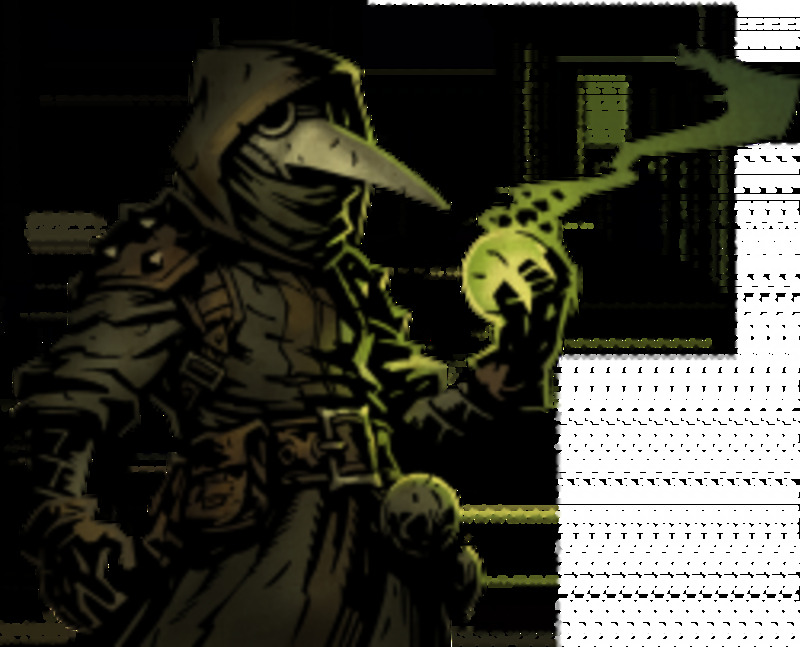 Likewise, his skills offer a range of abilities, from general damage dealing to bleeding, stunning and moving the enemy ranks. 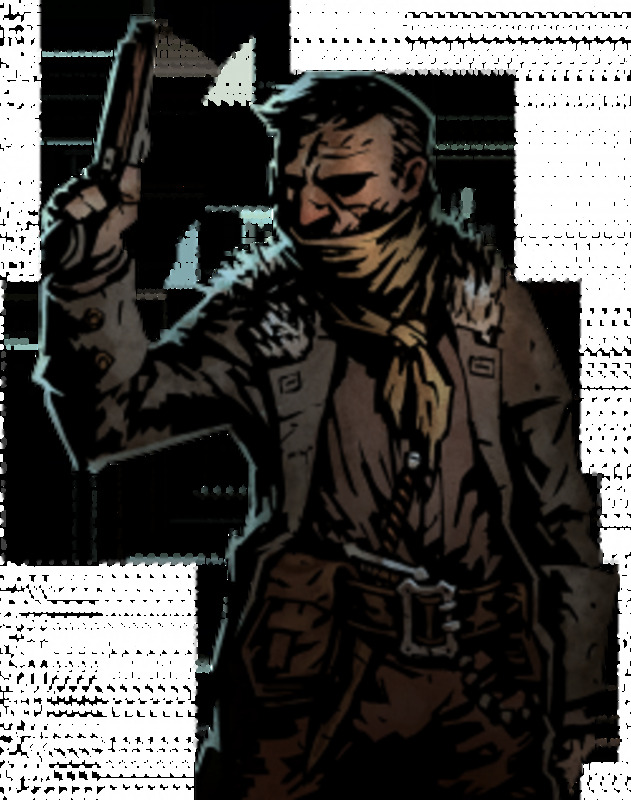 He's also capable of marking enemy units, which is not only helpful for himself but also for characters like the Highwayman. More than many other characters the Bounty Hunter can be customized depending on the party you're deploying him with. He's less of a generalist and more of a customizable specialist, capable of doing a variety of things provided you equip him with the correct skills for the specific situation. The Bounty Hunter comes with not one, but two different general attacking skills. 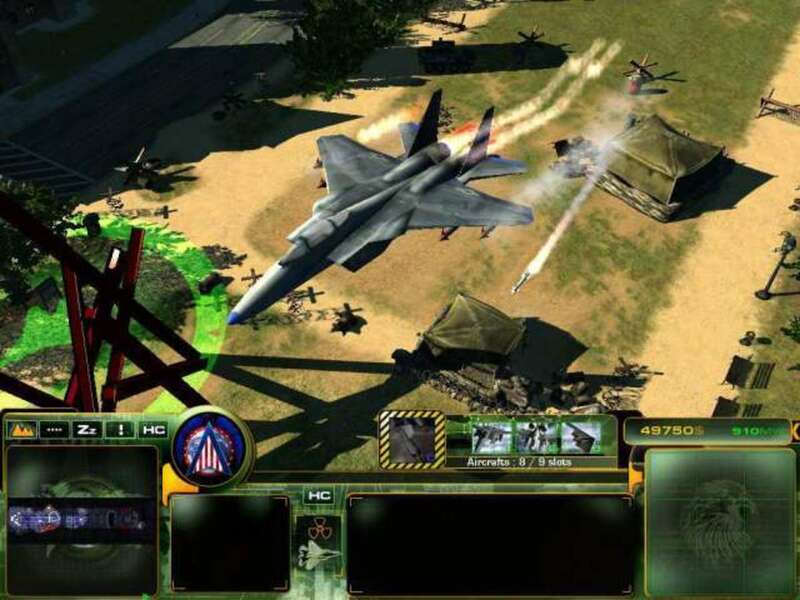 Collect Bounty is a solid combat with that comes with a number of bonuses, for starters it has a decent critical hit rate but more importantly it has two bonus effects depending on the target. Collect Bounty deals +90%, nearly double damage, against targets that are marked. 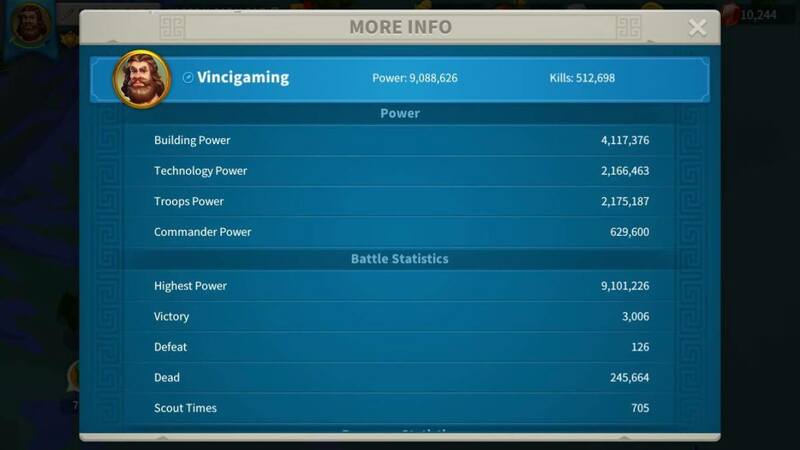 Needless to say, this is a huge attacking bonus and is complimented by a +15% bonus against human enemies. This places a great incentive to have the Bounty Hunter along with teams that can mark enemies. Granted, he can mark units himself with Mark for Death, but two rounds of Collect Bounty are stronger (and more consistent) than marking an enemy and then hitting them with the attack skill. It definitely takes a little work to get the most out of this ability but, at the very least, it's a solid skill for a close combat oriented unit. The Bounty Hunter's marking skill, Mark for Death does exactly what it says. 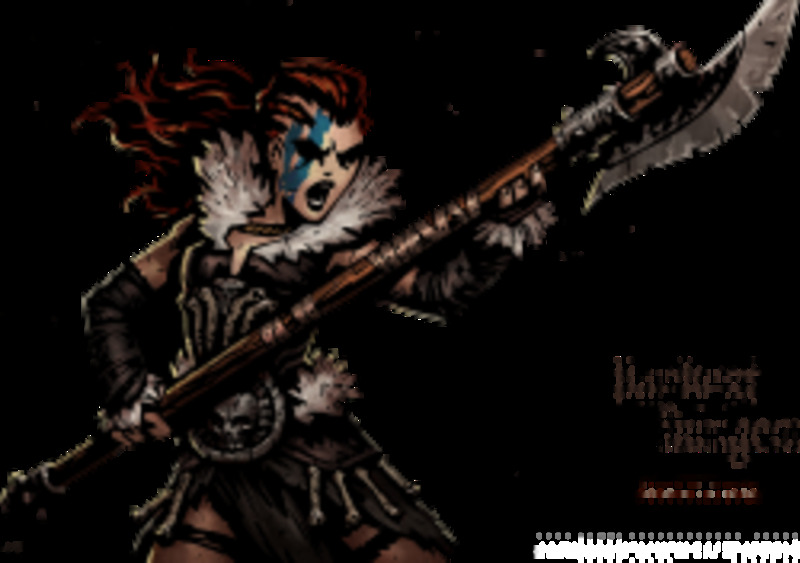 Along with the marking effect there's a minor protection debuff attached to the enemy, which makes the skill even more useful when dealing with the tougher units in the Weald and the Cove for example. As I've said before, move skills are underrated, and are an enormous help in a game that places as much emphasis on where you're attacking as it does on who you're hitting. Come Hither's primary function is to pull those pesky, annoying units that like to hide in the back ranks, safe from the range of your damage dealers. Ideally, pulling them forward will also push the enemy's close combat specialists back, making them waste turns getting back into position. A close combat stun move similar to the Crusader's Stunning Blow, Uppercut as the additional benefit of pushing the unit back. In most cases this will make them even less of a threat, as units designed to be close up typically have weaker attacks the further they are from the front rank. The one downside to this skill is that it requires the Bounty Hunter to be in one of the front two ranks. Overall, the Bounty Hunter is rather flexible, being able to sit in the 3rd rank quite comfortably and freeing up the 1st and 2nd rank for more close-range units. With this skill he needs to be up front, which, isn't a huge issue for him, but does limit is flexibility a little. The Bounty Hunter's other stun skill, Flashbang trades the minor damage and push back effect of Uppercut for the ability to be used from farther back and to hit any rank. Overall, Flashbang synergises better with the Bounty Hunter's skill set, and the ability to hit any enemy you want with the stun effect is a significant advantage to this skill. On the surface, Finish Him looks remarkably similar to Collect Bounty. They're both attack skills; possessing no negative damage modifier, and both have identical accuracy and similar critical hit rates. The big change however, is in the bonus. Whereas, Collect Bounty gets its primary bonus from hitting marked targets, Finish Him gets its bonus against stunned enemies. This highlights where the Bounty Hunter's skill set up is more determined by who you take with him rather than which skill is superior. Determine whether or not your party is more capable of marking or stunning the opponent and that will let you determine which skill to equip for that particular quest. If all that versatility wasn't enough, the Bounty Hunter comes equipped with a surprisingly good long range bleed skill. When coupled with Come Hither, and other move skills across your party, it's not difficult to shuffle the opposition around and ensure that everyone is quickly inflicted with the bleed effect. As always, this is a priority skill to upgrade as each improvement ensures that the bleed effect deals more damage each turn. As you can see, outfitting the Bounty Hunter depends more on what everyone else in your party is capable of doing. For the marking team, Mark for Death provides the Bounty Hunter with his own way to help units like the Arbalest and Highwayman, whilst Flashbang and Hook and Slice still give him plenty of utility. For the stun-oriented Bounty Hunter, Come Hither adds a nice alternative, given that Mark for Death isn't going to be of use. There's definitely some synergy to be had with combining Come Hither and Uppercut; dragging enemies forward to deliver a knock-out punch. Just note that that will require the character to occupy the 2nd rank whereas, without that skill, he's as capable in the third as he is the second. Overall, the Bounty Hunter is simply a really versatile character, and one that teaches you as much about the importance of party composition as it does on the make up of each unit. More than many other characters, you're likely to find yourself constantly shuffling around the Bounty Hunter's skill set for each quest he goes on. Just be aware of who you have with him and it'll be rare for the Bounty Hunter not to be an effective party member.